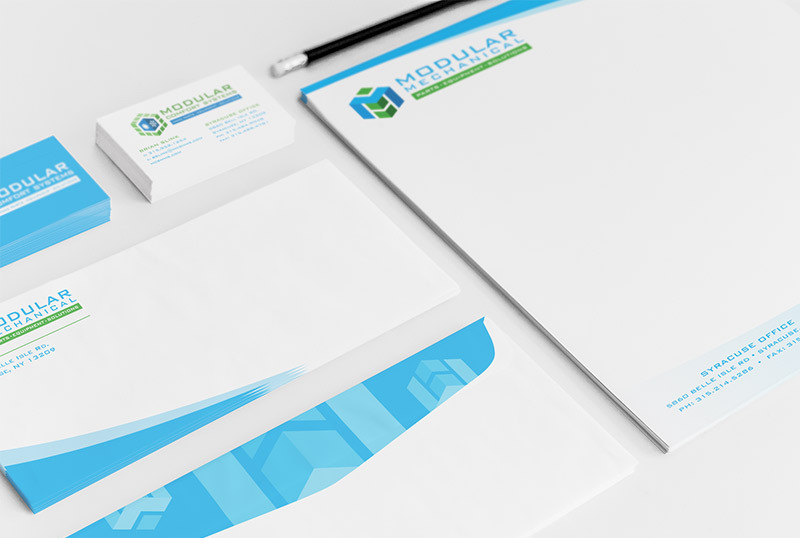 From logo development to annual reports, from packaging to full-blown rebranding efforts—our graphic design team has the talent and the expertise to deliver great design. Design that will motivate your customers and inspire your team. So don’t just settle for “good enough” when we can deliver you great design every time for all of your visual communication needs.